Users who like S3E12 / Gun Violence in America / More Guns = More or Less Crime? Users who reposted S3E12 / Gun Violence in America / More Guns = More or Less Crime? Playlists containing S3E12 / Gun Violence in America / More Guns = More or Less Crime? 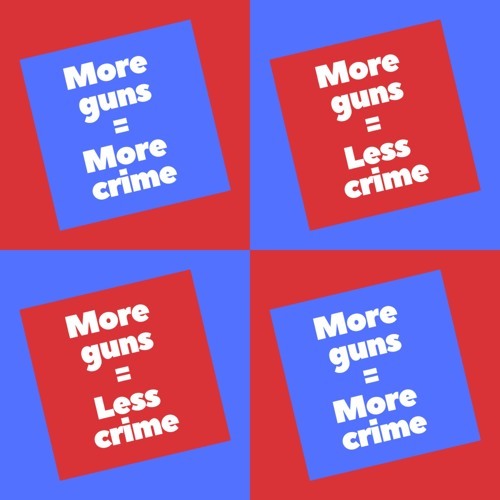 More tracks like S3E12 / Gun Violence in America / More Guns = More or Less Crime?